Burial At Sea Aboard USS Abraham Lincoln - USA Patriotism! December 8, 2018 - Sailors aboard the Nimitz-class aircraft carrier USS Abraham Lincoln (CVN 72) participate in a burial at sea ceremony. 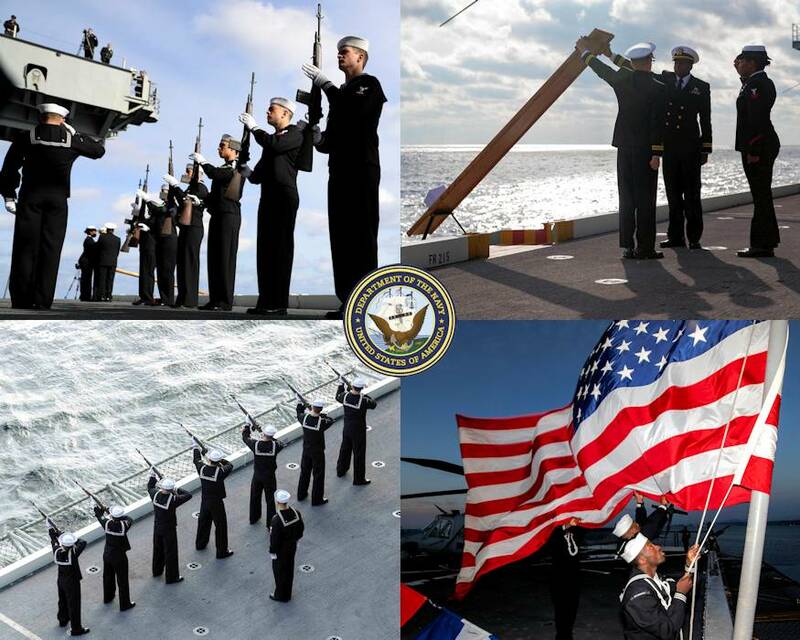 A burial at sea is one of the highest honors paid to former service members in recognition of, and appreciation for, distinguished service to the United States.